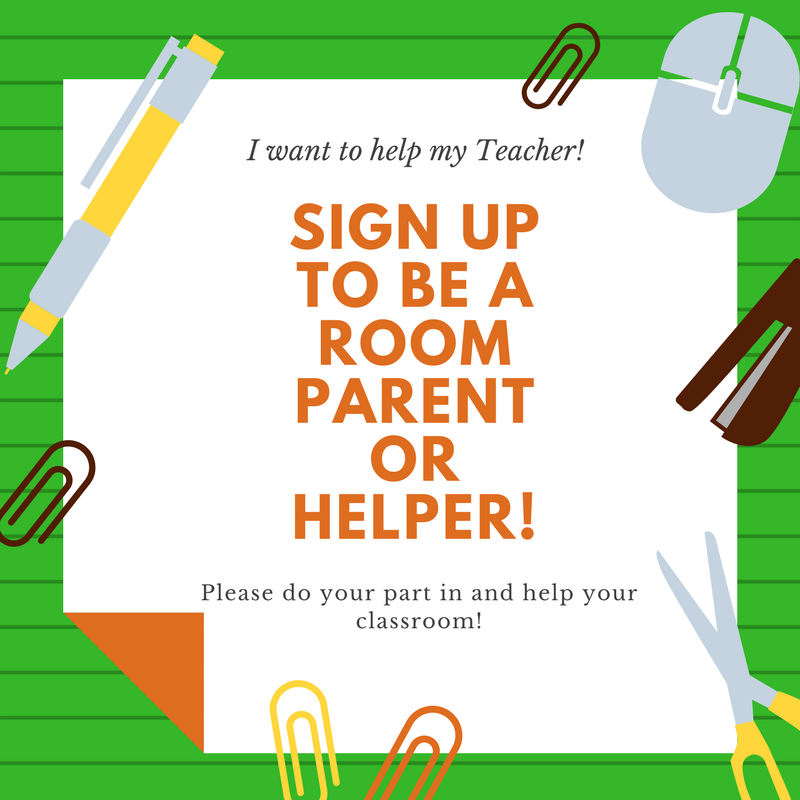 Use this form to sign up to help with parties, connecting with other parents, and more. There are many opportunities to volunteer at Mossman, no matter what your family schedule looks like. 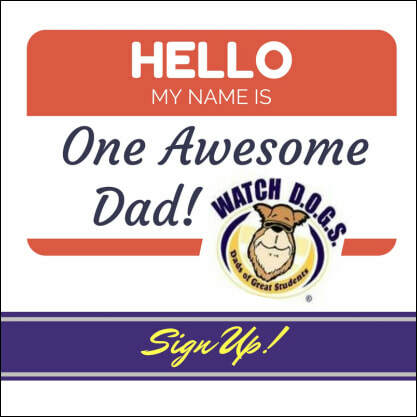 What is a Watch Dog Dad? Read more about how important this is at our school and how you can be the Dad on campus for the day! From your desktop, go to Your Account from the navigation at the top of any page, and then select the option to Change your Charity. 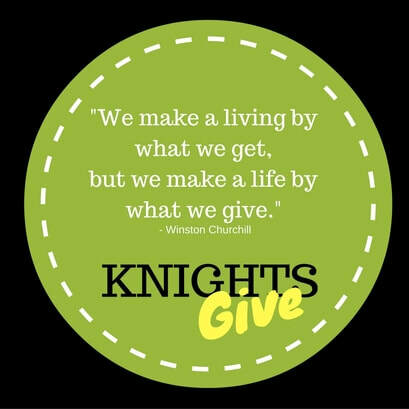 Make sure you ALWAYS log and see that "smile" because ​The AmazonSmile Foundation will donate 0.5% of the purchase price from your eligible AmazonSmile purchases. Last year we were very successful in collecting Box Tops which is money that comes directly back into our school. Be sure you are clipping, and wait to hear about some ways your class can win special bits of fun sponsored by your PTA for all your efforts!